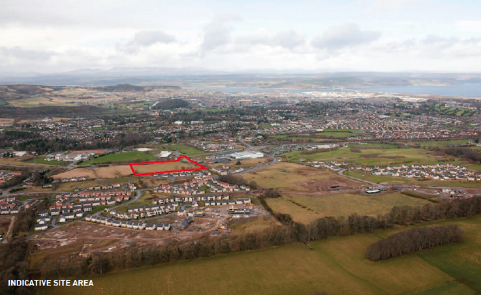 Acquired in June 2015 the 9.2 acre site is identified in the local development plan for a mixture of residential and commercial uses. 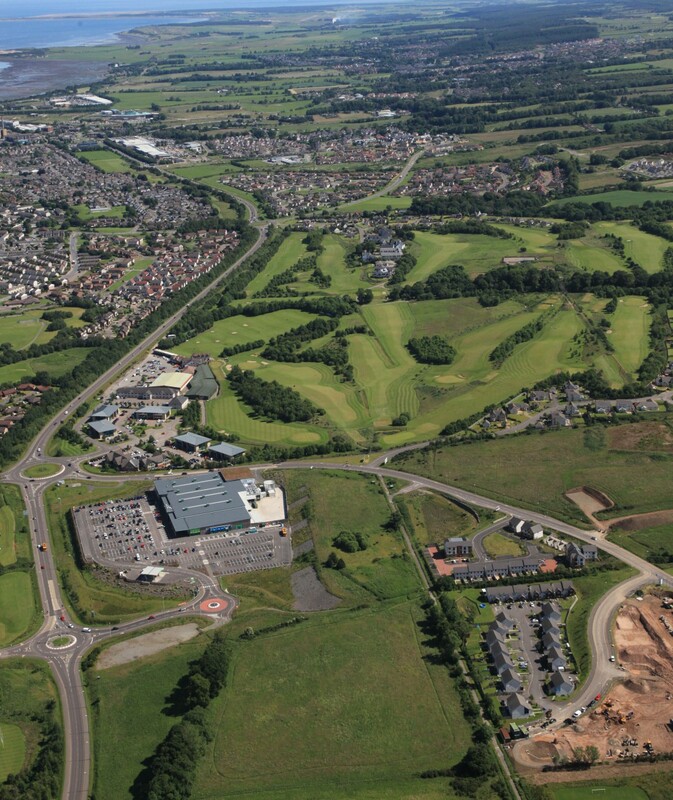 A master plan for the site was developed and a joint application with Kirkwood Homes was submitted in April 2016. 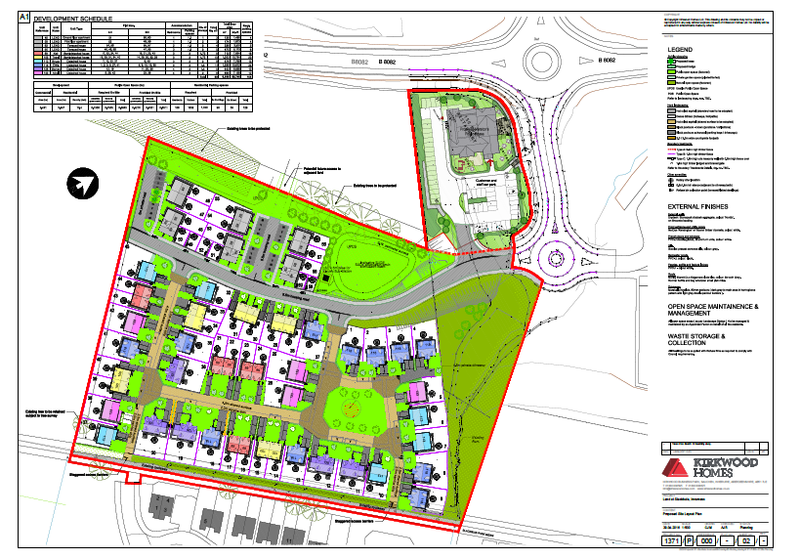 The scheme comprising 60 new homes and a Marston’s family restaurant with licensed bar was granted planning permission by committee in September 2016. Sale of the residential land to Kirkwood Homes completed in November 2016. Following the completion of site enabling works, the remaining site was sold to Marston’s in July 2017. 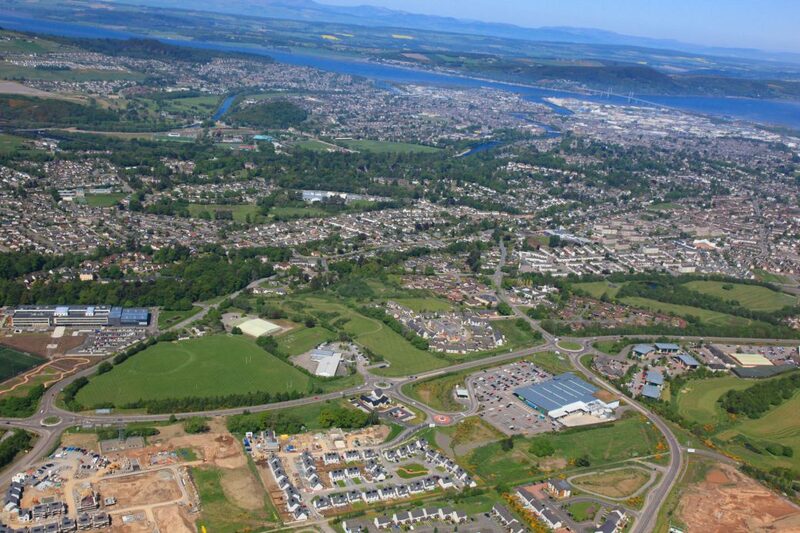 Tweed Estate is located at Slackbuie on the South Side of Inverness, less that 2 miles from the city centre, and fronting Sir Walter Scott Drive. The opening of the A82 link road in 2018, now takes traffic around the city centre connecting the A82 with the A9 making Sir Walter Scott Drive an even more prominent arterial route. 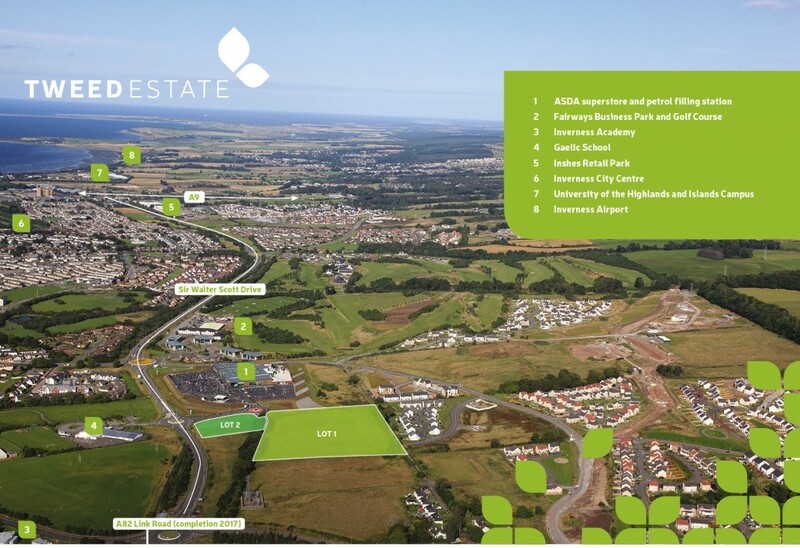 The commercial site fronts onto and is accessed off a roundabout shared with ASDA.